흑마늘을 발효 숙성시킨 추출물이 고농축 함유하여 손상된 모발에 보습을 주며 윤기와 탄력을 부여하고 두피 자극없이 모발을 코팅해 부드럽고 탄력있게 가꾸어주는 헤어릴리브 크림입니다. 흑마늘은 생마늘을 일정시간 습도와 온도에서 장기간 발아 및 발효 숙성시킨 것으로 두피를 보호하는 동시에 모발에 활력을 부여해 건강하고 탈력 있는 두피와 모발로 가꾸어줍니다. 일반사용시: 샴푸 후 물기를 자연스럽게 제거하고 적당량을 덜어 두피와 모발에 마사지한 다 3-5분간 자연방치 후 충분히 헹구어 내십시오. 펌이나 염색시: 손상된 부위에 충분히 도포하여10-20분 정도 가온처리 후 헹구어내고 시술하십시오. 전처리클리닉시: 아이롱,셋팅,텍스처,펌,염색전에 손상이 심한부위에 가볍게 도포하여 핸드링한 후 시술합니다. 후처리클리닉시: 모발전체에 골고루 도포한 후 핸드링 합니다 약5분후에 미온수로 깨끗이 헹구어 냅니다. Extracts fermentated and from black garlics are highly contained in this product, and supply moisture to demaged hairs. They also give gloss and elasticity to hairs, and coat up the hairs without any pain on the scalp to make them soft and elastic. For general uses : After the use of shampoo, remove water from hair and apply an appropriate amount onto the scalp and hair. Massage it, leave it for 3-5 minutes, and then rinse off with clean water. For uses in permed hairs : Apply an enough amount onto the damaged areas, heat the areas for 10-20 minutes, and then rinse off with clean water. 1. Discontinue its use immediately when having troubles as stated below, and otherwise the symtoms will het worse. In this cas, please visit the departmant of dermatology. When having red spots, swollen face, itchy feeling, and pain during its use. When having the similar symtops as above on the applied areas due to the direct rays. 2. 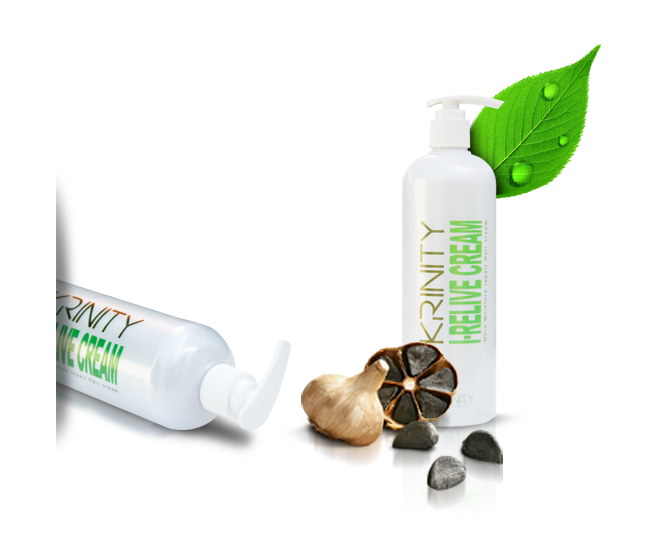 Do not use onto wounded areas, or troubled areas by eczema and skin infections. 3. Note for keeping and treating. The cap should be closed after its use. It should be kept out of reach from babies and children. It should be kept away from the places with high or low temperature, and places with direct rays. Do not put the contents taken out of once back into the container to prevent its deterioration.